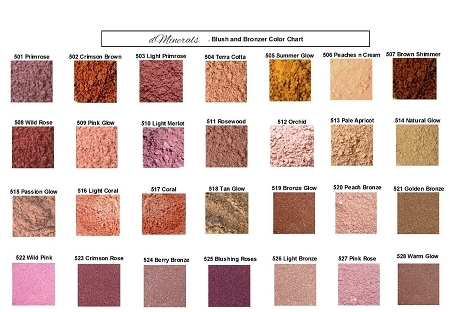 You will love “dMinerals” Mineral Blush/Bronzers ! 100% pure~ natural loose mineral blush and bronzers…..Ours are long-wearing , silky & sheer. They blend like they were meant for your skin ! Our blushers and bronzers will give you great color and our mineral makeup will go a long way. 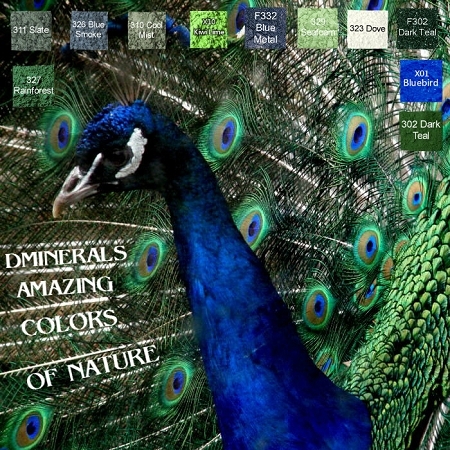 Sericite, iron oxides, and titanium dioxide, and ultramarine blue. Our mineral makeup products are free of harmful ingredients. Cruelty Free / No Animal Testing Not too shiny/sparkly. Our mineral foundations are considered near matte. WOW ! So many colors to choose from ! 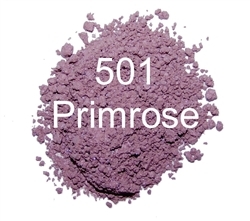 501 Primrose: A cool semi-matte medium smokey lilac. 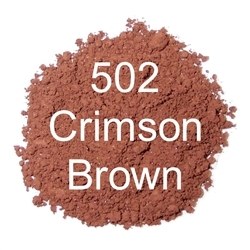 502 Crimson Brown: A rich semi-matte blend of copper with a hint of rich mauve. 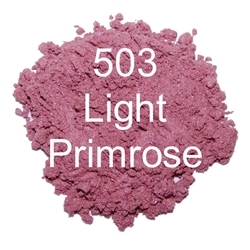 503 Light Primrose: A semi-matte blend of medium mauve & light lilac. 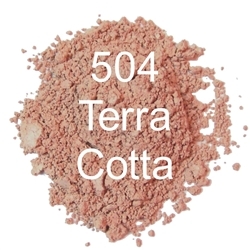 504 Terra Cotta: A semi-matte blend of apricot & pink. Offers a natural light touch of color. 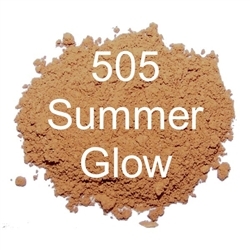 505 Summer Glow Bronzer: A medium semi-matte cinnamon and golden honey. 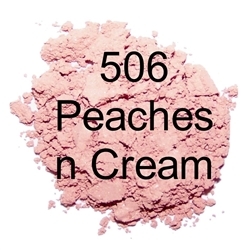 506 Peaches N’ Cream: A semi-matte creamy peach & light rose. 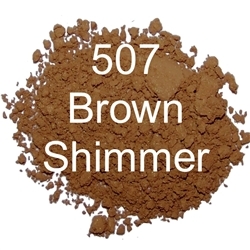 507 Brown Shimmer: A semi-matte dark cinnamon brown bronzer. 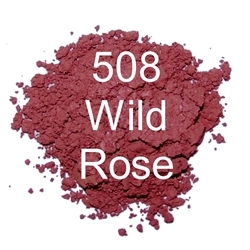 508 Wild Rose: A bold & rich semi-matte mulberry mauve. 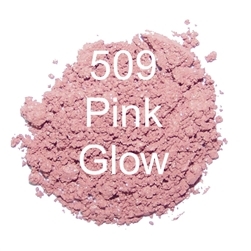 509 Pink Glow Bronzer: A light & creamy semi-matte pink bronzer. 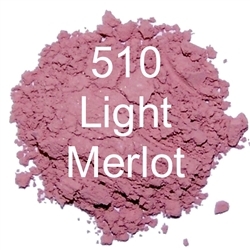 510 Light Merlot: A matte pink & mauve. 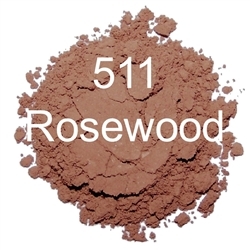 511 Rosewood: A matte blend of brown and rose. 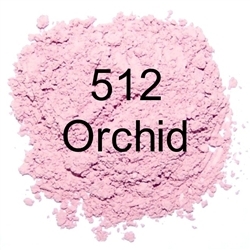 512 Orchid: A matte color. A classic pink. 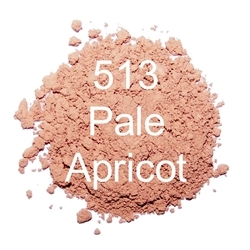 513 Pale Apricot: A matte neutral beige blend of pink & peach. 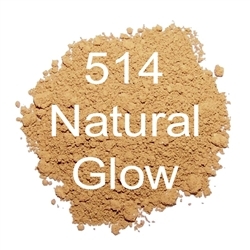 514 Natural Glow: A semi-matte. Neither pink or coral, just a touch of color. 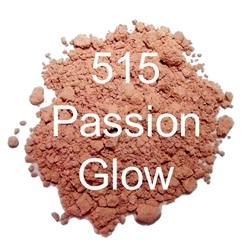 515 Passion Glow: A medium natural bronzer with a blend of a hint of mauve and light brown. 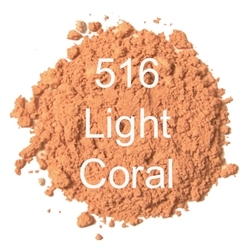 516 Light Coral: A cheerful natural orange. For lighter skin or use as a highlighter for darker skin tones. 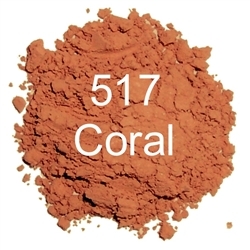 517 Coral: A warm medium orange. Great for medium to medium-dark skin tones. 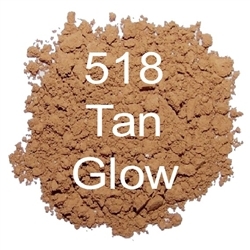 518 Tan Glow: A semi-matte. Not too pink, not too orange. This has great balance for any time of year! 519 Bronze Glow: A shimmering medium sandy coral brown. 520 Peach Bronze: A shimmering light coral and pink sandy brown. 521 Golden Bronze: A medium-dark brown with a shimmering gold. 522 Wild Pink: A vibrant light and shimmery baby pink. 524 Berry Bronze: A blend of mauve and bronze shimmer. 525 Blushing Roses: A deep cranberry shimmer. 526 Light Bronze: A semi-matte neutral light sandy brown. 527 Pink Roses: A shimmering pink with a hint of mauve. Q: Are the blushes in loose pigment form or pressed powder form?